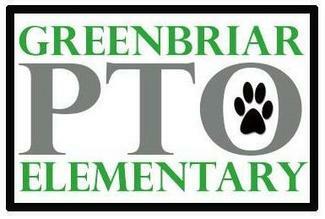 It's time to start planning for the 2018-2019 school year and the Greenbriar PTO needs your help! Without volunteers, many activities and events cannot take place. Please consider signing up for a committee (or multiple committees) to make Greenbriar great! "I'm interested in volunteering, but don't know where"